Zach Blenkinsopp grew up in Florence, AL and joined the United States Navy at the age of 19. He spent over 8 years on active duty including 3 years in the Submarine Service on the USS Rhode Island Gold completing 6 nuclear deterrent patrols and in 2010-2011, he deployed to Afghanistan as a Counterinsurgency Instructor for 12 months. In addition, he spent time as a Quality Assurance Inspector in the conventional and nuclear warhead field while in the Navy; a skill which has translated well into providing quality roofing inspections. After the completion of his service, Zach finished his Bachelor’s Degree in Technology Management at Excelsior College. His background in both digital marketing combined with skills he learned while in the military has been a vital asset to the success of Digital Roofing Innovations. Zach takes a lot of pride in Honor, Integrity, and Character making sure that DRI’s customers are ALWAYS the priority. 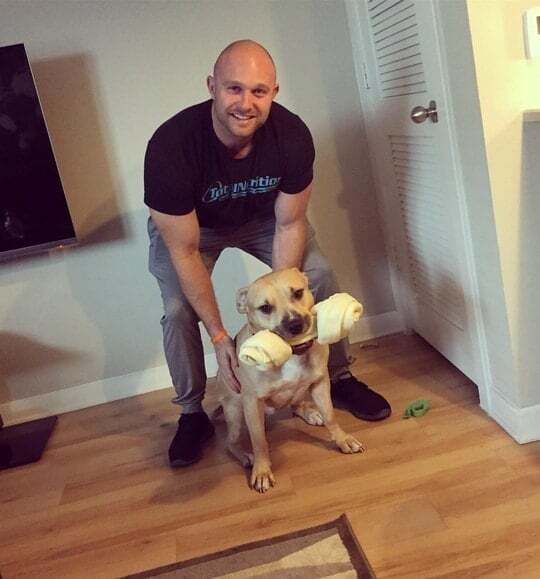 He has a 2 year old Pit Bull rescue named Bogey and currently spends his time serving the residents of Northern Alabama.